Hands down the most amazing juice bar. Hands down the most amazing juice bar. The acai bowl, smoothies, juices and food menu items are all incredible. Im always able to find exactly what I’m in the mood for, whether a filling meal or a light nutritious snack. The best part is that every recipe is inteligently and creatively created by a dietitian who meaningfully combines ingredients that are not only delicious but also have incredible health benefits. Also, all of the staff is very knowledgeable and friendly…I always leave this place happier than when I came in! 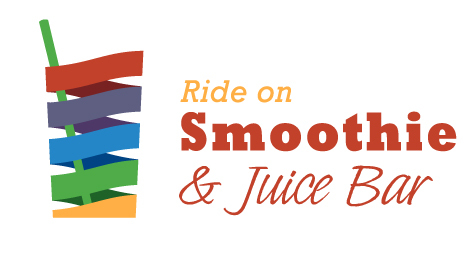 ©2018 Ride on Smoothie & Juice Bar - Do not copy. All rights reserved.